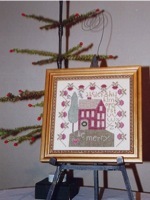 Current Happenings from Twisted Threads! 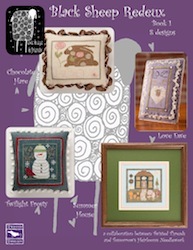 We have added a few of our favorite Ewe and Eye and Friends Christmas designs to our home page! 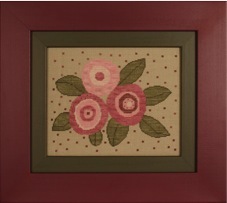 Ask your favorite needlework shop to order these designs for you! 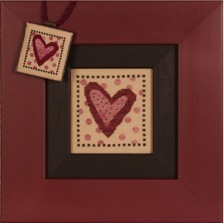 May you all enjoy the spirit and love of the holiday seasons. 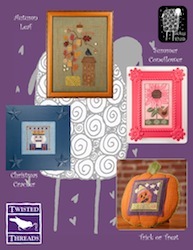 We are working to update our entire site, but want to introduce you to our two new books from Ewe and Eye and Friends! All of the original Black Sheep designs by Ewe and Eye and Friends were created by the talented Barbara Stark and Kam Snyder. 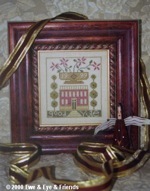 In 2005, Ruth Sparrow and Twisted Threads became the owner of Ewe and Eye and Friends. 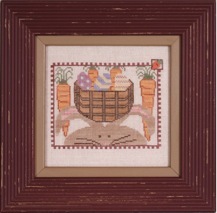 In 2011, Pam Douda and Kim Propst, of Tomorrow’s Heirlooms, partnered with Ruth to give these designs a fresh new look, updating the linen, fibers and embellishments. It has become a project of friendship and joy! 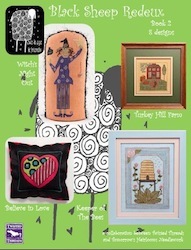 Three new designs from Ewe & Eye & Friends! 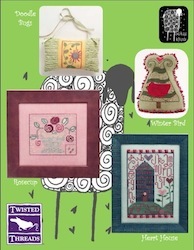 We are excited about the new Ewe & Eye & Friends that were released in February!